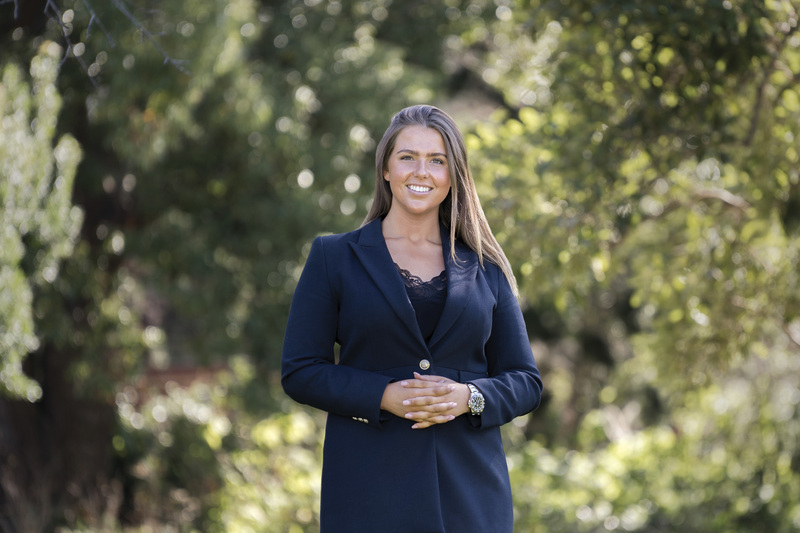 With a keen passion for the real estate industry, Olivia is an eager and dedicated member of the team. A highly skilled multitasker armed with exceptional organisation skills, Olivia is a big believer in the benefit of a strong work ethic and thrives on the dynamic Marshall White team culture. With a passion for building long lasting relationships, Olivia endeavours to provide a seamless, efficient and positive experience for her clients. Having represented Australia in both rowing and sprint kayaking, Olivia has an infectious enthusiasm for life, continually striving to achieve her fullest potential, both on a personal and professional level. A local Stonnington resident, during her spare time Olivia enjoys trying new cafes and restaurants with friends, walking around the Tan and spending time at her beach house in Point Leo.